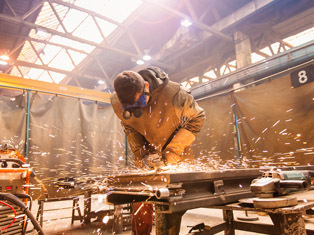 Experts at Fabri-Tech, being in business since 1985 are not just pool enclosure fabricators. 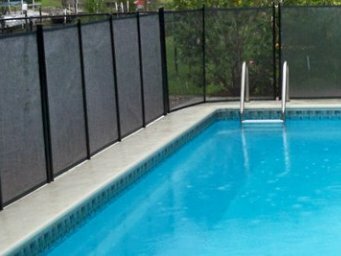 They build pool cage design and construction, pool safety fences, screen enclosure repair, sunrooms and lanais, and concrete additions. 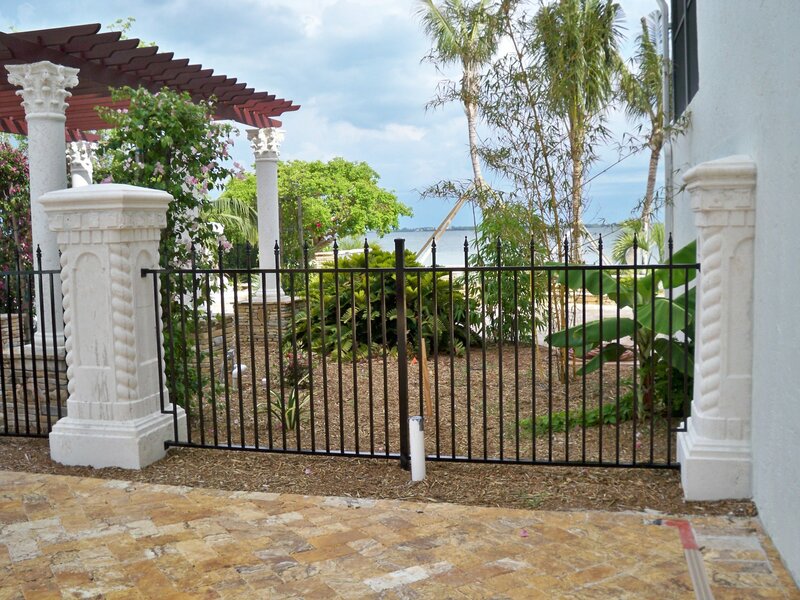 They also specializes in building gates, whether it is for commercial gates or residential gates, front entrances, and screen rooms for an extra indoor or outdoor living space, security, and an elegant ambiance in your home. 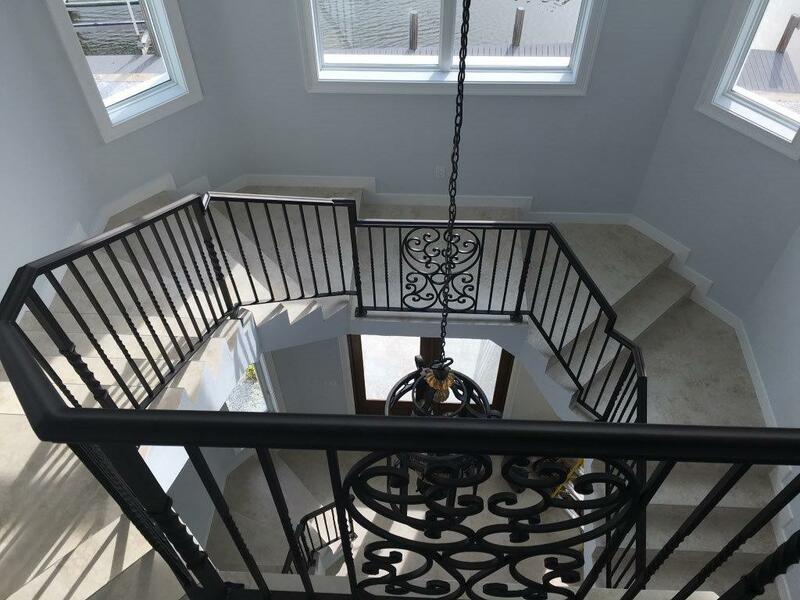 They also offer aluminum fabrication for your railings, canopies, and staircase, either a simple or a spiral staircase, and with services like welding and decorative ornamental job with highest quality that will add value and impression to your home. For Fabri-Tech, customer satisfaction is a top priority and a lot of our valued customer can attest to that. They know they can count on Fabri-Tech when it comes to expert advice, enhancing their homes, or building a new one. 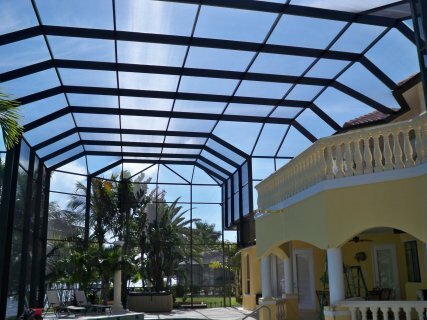 Together, we will work with your builder so you will be confident that you will achieve the quality and the perfect look you envisioned for your lanai, pool area, front entrance, or screen room. 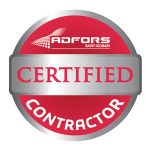 Thus, if you are looking for certified experts in aluminum and screening with years of customer satisfaction, you can trust us. Danny Mitchell, the current owner, started working as an installer in 1999. He then devoted his entire life in the business to help homeowners and businesses. His passion was also shared by his entire family including his wife, brother, mother, and father who also make up part of over 100 employees in Fabri-Tech. For our years of commitment and high quality service, Fabri-Tech received numerous recognitions from various organizations. It was voted best of Cape by The Breeze in 2010-2013, a BBB accredited business since May 2012, and an ADFORS Saint-Gobain Certified Contractor. For inquiries and more information just call us at 1-800-281-1289 or 239-772-9825. Fabri-Tech’s Design and Construction Team will gladly come to your home or business in Bonita Springs, Cape Coral, Fort Myers, Port Charlotte, Naples, Marco Island, North Port, Venice, Estero, Lehigh Acres, or Punta Gorda to offer you a non-obligation design quote. You will be happy you did.